Mobics, 40,	Triq San Pawl, St Paul’s Bay SPB 3412	Welcome to Mobics Mobile. Electronics. 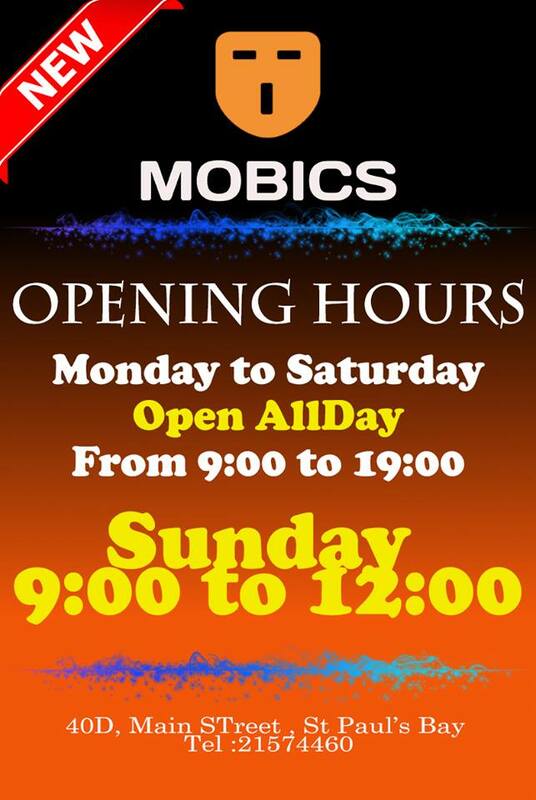 Mobile phones, accessories, audio visual equipment all at great prices here at Mobics. 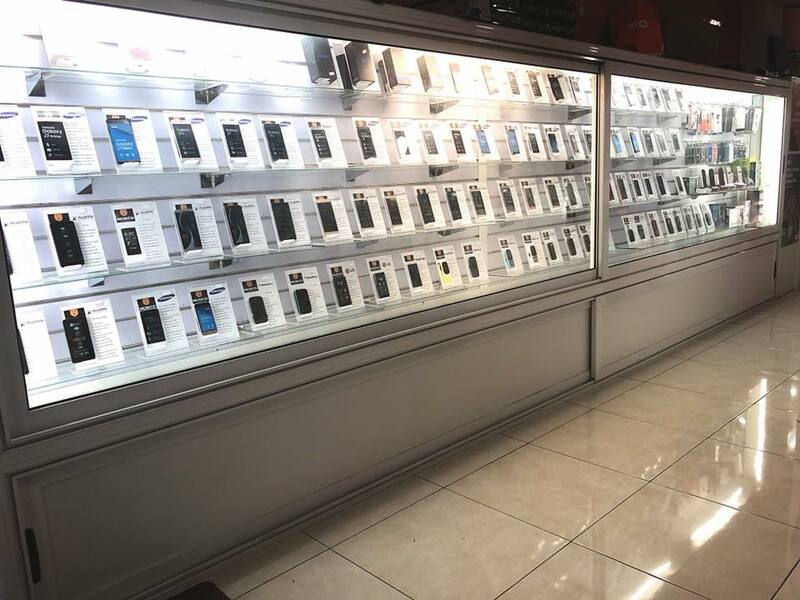 We are also the only official GO outlet in St Paul’s Bay with the complete range of services including bill payments and contract arrangements. 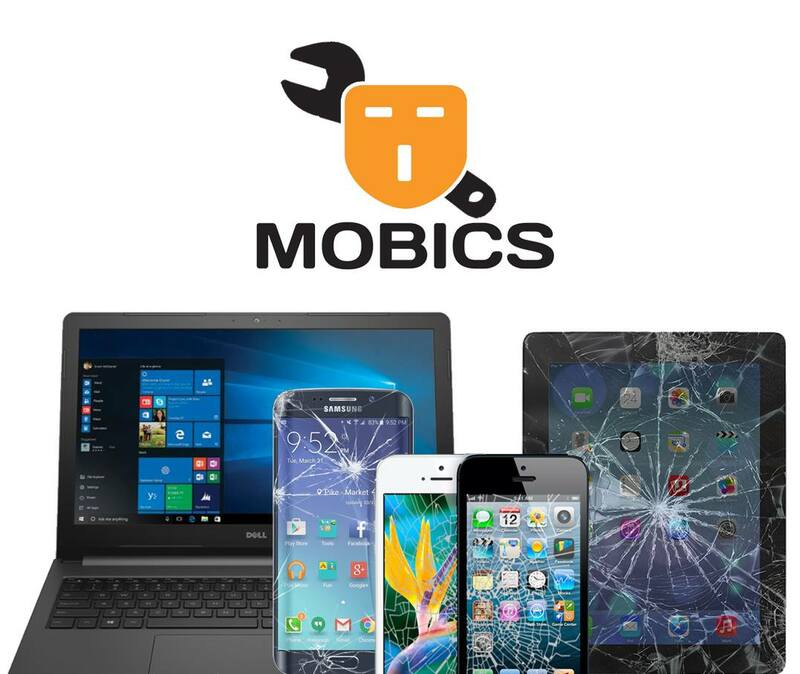 Fast service for mobile and computer repairs from our ‘in-house’ service centre. Come […] Tel: 79239991. 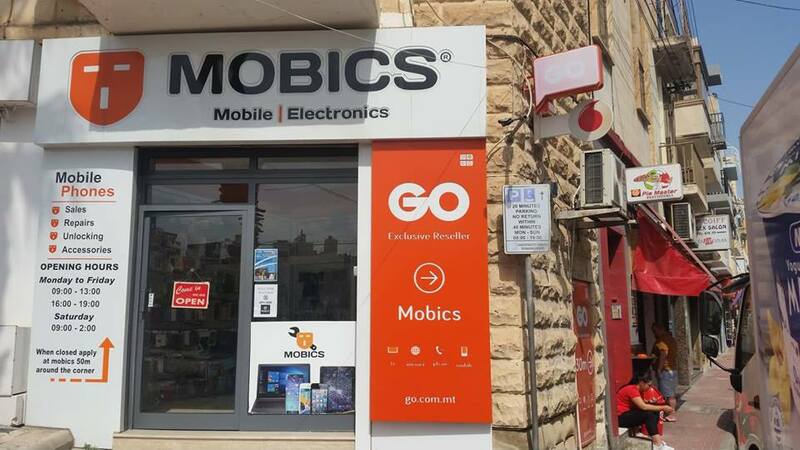 Mobile World Malta, POS "Essentials",	Triq il-Mosta, St Paul’s Bay Tel: 79453193. Tablets & More, Triq San Pawl, St Paul’s Bay ( NEAR HSBC) Tel . 27134371 / 79814660 / 77814660.